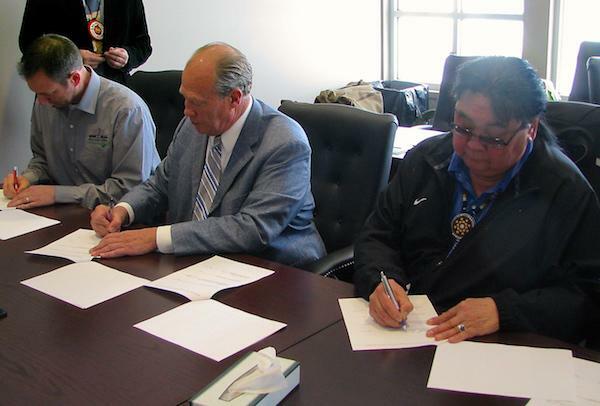 Tribal leaders announced plans Thursday to install 15 megawatts worth of solar panels across the rooftops of their largest buildings. When they're done, the panels will generate enough power to light every bulb in the tribe's three casinos, the tribal college and all government buildings. It's one of the largest solar projects planned in northern Minnesota, and tribe leaders said it is a big step toward energy independence for the Red Lake Nation. "Grandfather sun and mother earth are the foundations of who we are as native people,"said Red Lake development director Eugene McArthur. "With this project, we're harnessing the forces of nature." McArthur set the solar plan in motion over the last several months. He said the project will break ground this June, and save the tribe roughly $2 million a year in energy costs. The installation won't be cheap. David Winkelman, who is working with St. Paul-based Innovative Power Systems to design the Red Lake solar project estimates the cost at upwards of $20 million. The band itself will only pay $100,000 for the project, with the vast majority of costs shouldered by the Olson Energy Corporation, which specializes in shuttling solar developers through the government incentive system. "We'll provide our own energy for our people," Seki said. "Not from the power plants that pollute our lakes." 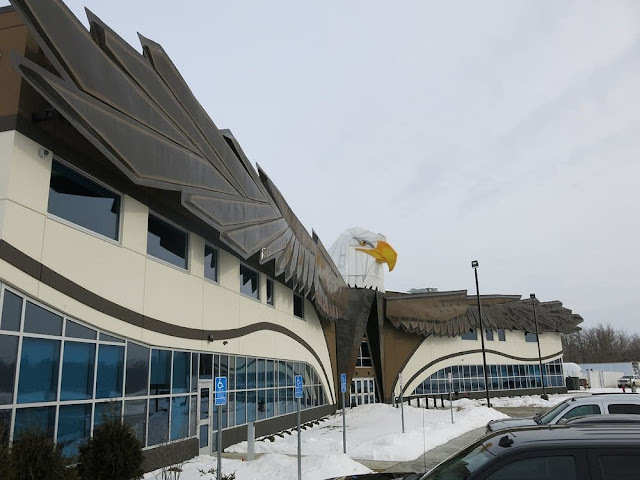 Responses to " Ready To Soar With Solar: Red Lake Nation to Go Fully Solar"